… the monorail. Just look at the top of this page, for example! I waited forever to snap that picture of the monorail sailing past Spaceship Earth. How about this? Is your favorite thing to do to take a long walk around property? Mrs. All in WDW and I really enjoy a good stroll around Crescent Lake, for instance. Wow! How can we choose? 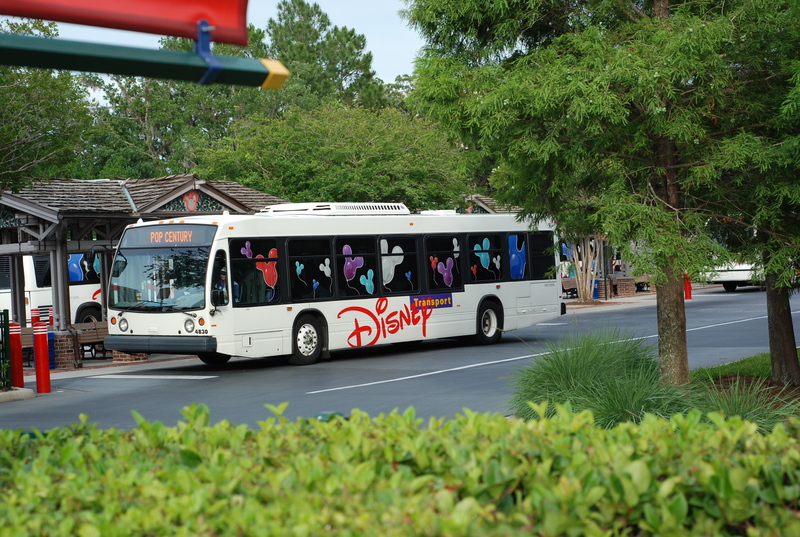 Let’s elect the All in WDW Readers’ Favorite WDW Transportation! As always, the Top 2 move into the next, and final, round.